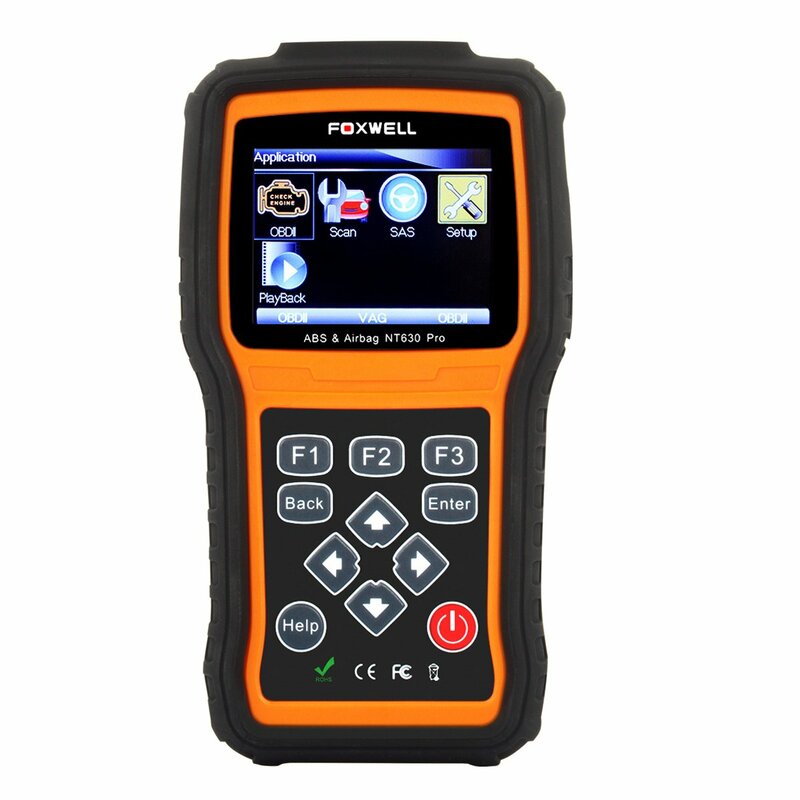 Anyone used the Foxwell NT630 Scan tool to reset their ABS module? I received my Foxwell NT630 and I replaced my faulty ABS module on my E39 M5. I plugged the programmer and wanted to re-calibrate/reprogram the new module so finally turn off the traction control light in the cluster. I did what I though, erased the codes etc... and but light is still there, I was wondering if any of you can shed some light on the actual reset procedure/programming for a new module. This unit will not "code" an ABS module. Typically the ABS/DSC module must be "coded" to the vehicle. What faults did you have before replacement of the module? What faults do you have now with the replacement module?